Our mass transit sector covers a variety of clients across bus, coach and rail applications. 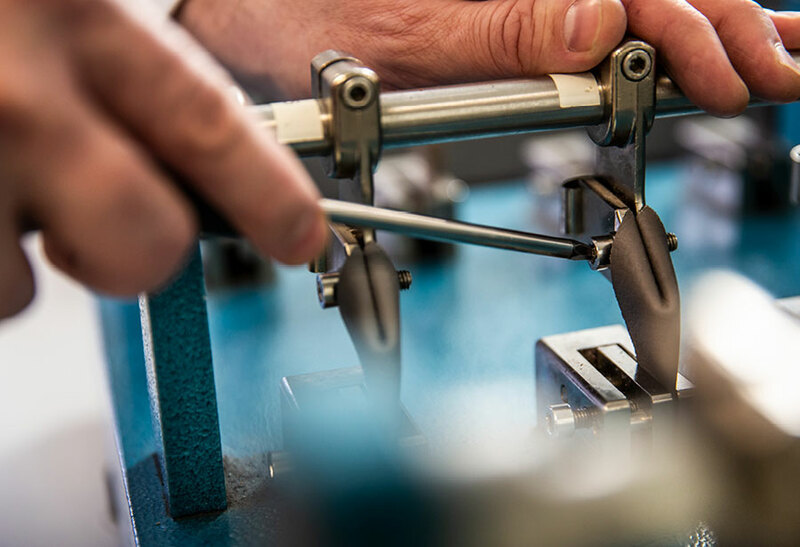 Many manufacturers and operators are choosing our low carbon leather to replicate or even enhance the level of luxury and comfort of their customers’ own ‘in-car’ experience. 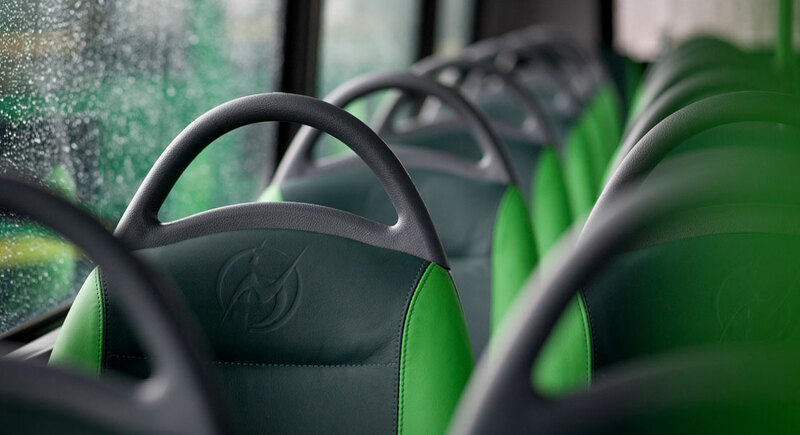 The inclusion of genuine leather in vehicles not only enhances the level of luxury and comfort of the passenger environment, but also increases the durability, cleanliness and overall longevity of the seat covering – meaning less maintenance and refurbishment costs. 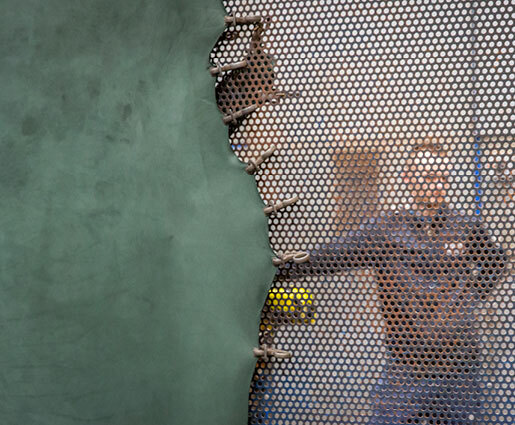 Many of our lacquer systems have been specially engineered to meet the greater abrasion, flex and colour fastness, rubbing in wet and dry conditions, and increased perspiration demands of the bus and coach sector. 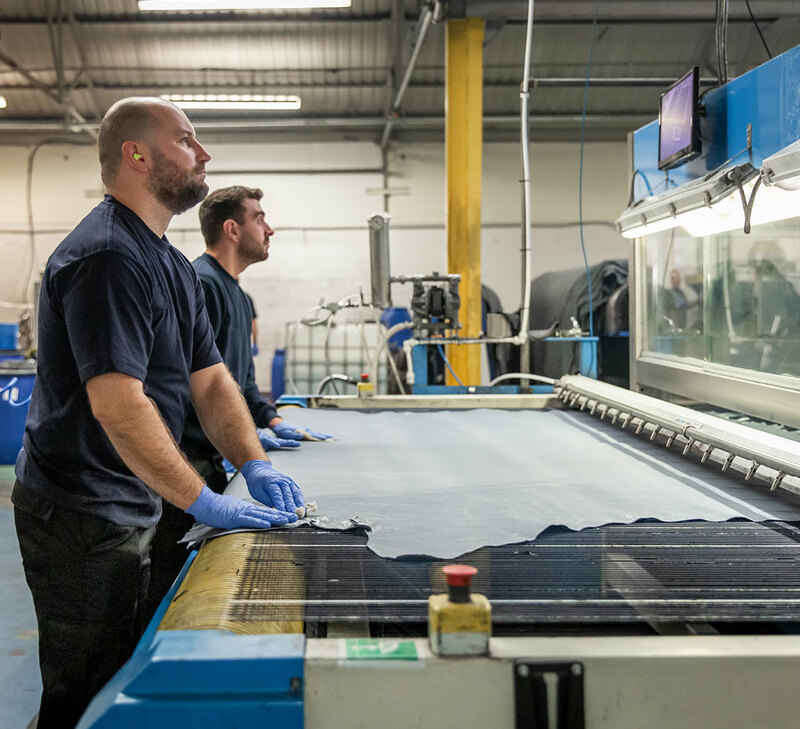 Whether you are looking to cover your full seat or simply to enhance the design of a headrest or bolster, Muirhead can comfortably accommodate your requirements. 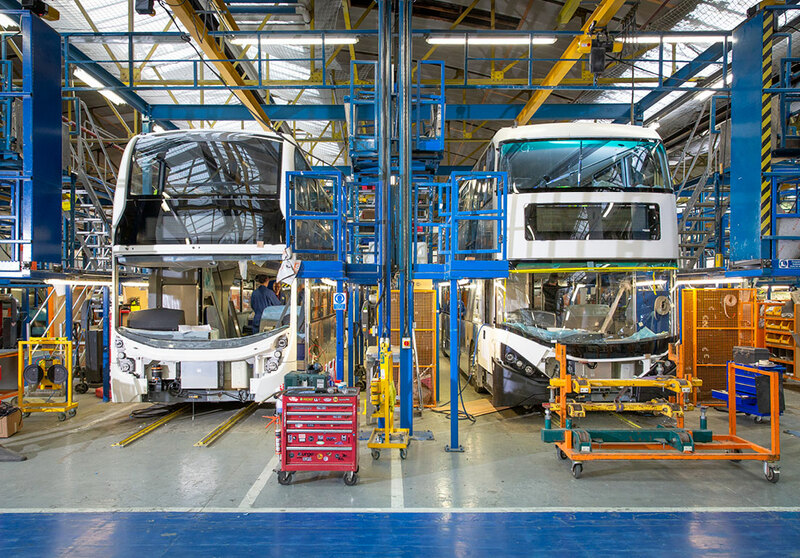 Some of our recent contracts have been with Alexander Dennis, a UK manufacturer like ourselves, and one of Europe’s fastest growing bus manufacturers.